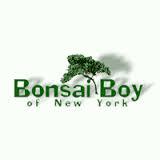 Largest supplier of Bonsai Trees and supplies on the internet offering hunderds of items at low wholesale prices. Earn 20% commissions on sales of a variety of bonsai, including junipers, Azalea, Rosemary, Brush Cherry, New Zealand Tea Rose, Citrus Trees, Snow Rose Serissa, and much more. 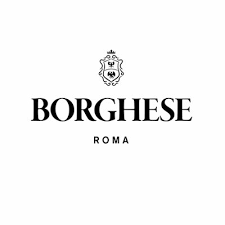 Borghese has combined classic Italian beauty and modern sensibility to create color and skincare products that celebrate the unique beauty in YOU! We offer products that range from skin moisturizers, men's grooming products, fragrances and cosmetics for all skin types. Wine is one of the world's oldest beverages and we deeply respect its tradition. At the same time, it's all about having a great time drinking what we love. Take our quiz and create your own unique taste profile. Based on your profile, try four new wines every month matched to you for $60 a month! 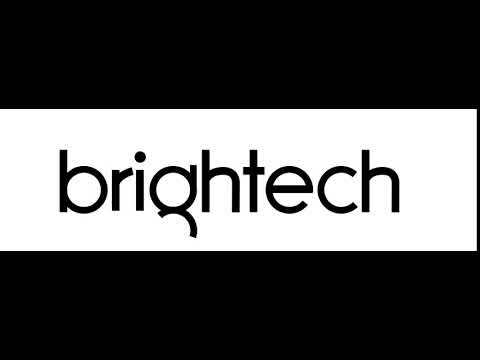 Brightech is a family-owned lighting shop. We currently sell floor lamps, table lamps, string lights, and magnifier lamps. We are expanding into more home decor items - mirrors, planters, etc. Canada’s Gift Baskets Inc. is a leading cross-Canada gift basket delivery service Company. Since 2007 our company is delivering gift baskets out of our production facility in Toronto, Canada. We serve our client with premium quality Domestic and Imported product filled gift baskets, by Personalizing and Customizing. We offer same or next day Free delivery across Canada. Canopy Couture™ is one of the many creations of Jenny Bosco in Pleasant Grove, Utah. Although Jenny is currently a full time at-home mother of 5 children, she's known to spend 40 hours or more per week working on or improving her many Mothers Lounge brands. It all started in 2005 when she invented the Milk Bands™ breastfeeding bracelet which is sold in thousands of stores worldwide. We're big believers in self-expression, so we wanted to embody just that for the dreamers and playmakers who settle for nothing less than the best for their phone cases! With that in mind, we collaborated with our friends at Afterall Studio to get back to the core. Our logo & packaging were refreshed, realigning them to what it means to stand for individuality. 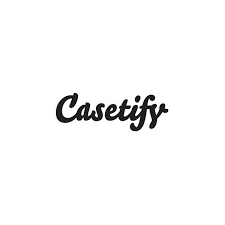 Expect a lot more vibrant color, jazz, and even custom giphys to spice up your mirror selfie IG stories -- just try searching CASETiFY on the gram. Century Novelty specializes in party supplies, favors and decorations. We offer a wide variety of themes including Birthday, Christmas, Wedding, Graduation, Luau, Patriotic, Pirate, Breast Cancer Awareness, and Oktoberfest. 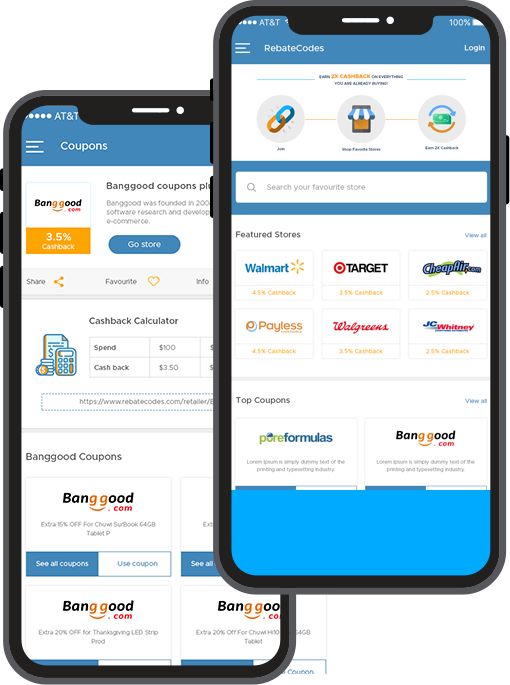 Serving you for over 60 years and trusted online for over a decade, our website offers over 7,000 different products with an average order size of $60. Orders range from $6.00 to $1000. New products are added weekly. Ongoing customer promotions include an 11% discount on future orders. At CG Pro Prints, we're passionate about making great print products for your photos. To us, that means disregarding the status quo and innovating at every opportunity. CG Pro Prints is a division of Circle Graphics, Inc., the largest producer of large-format digital graphics. We bring together world-class manufacturing expertise, engineering, and materials science to produce amazing products at every day low prices.